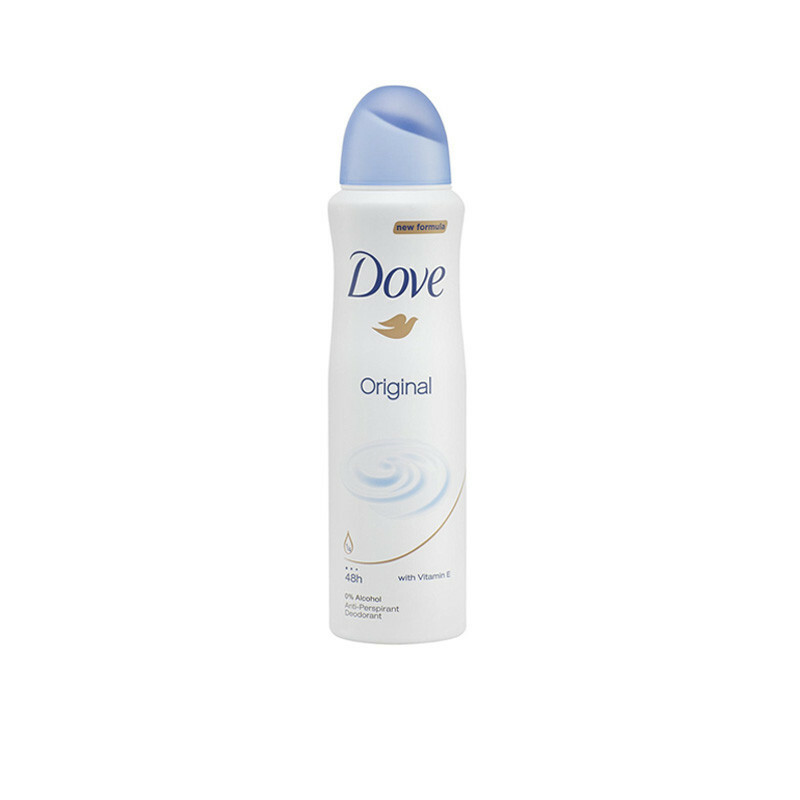 Dove Original Deodorant Spray ideal for women and spray helps whiten, soften and smoothen your underarms. 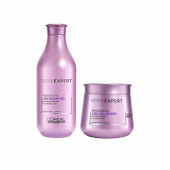 Dove deodorants help to reduce the irritation on your delicate underarm skin that can be caused by shaving. They contain ¼ moisturising cream for beautifully soft and smooth underarms and also give you soft and smooth underarm skin after just three days of use.Stay dry without compromising on softer, smoother underarm skin – choose Dove Original Deodorant Spray.